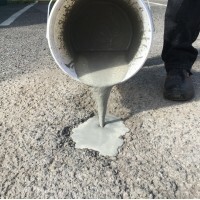 FastPatch 321 concrete patch repair is a fast, effective way to quickly repair holes in concret..
A strong, durable solution for slippery steps, non slip GRP with DDA compliant nosing FREE D..
We manufacture and supply a wide range of Epoxy Floor Paints, Epoxy Mortars, Polyaspartics & Anti Slip Products, for industrial maintenance projects and the home. 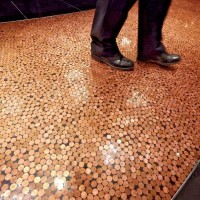 Our know-how extends from small domestic building jobs to large industrial installations, and everything in between. We have built a track record over 45 years of industry presence in more than 70 countries around the world, this wealth of experience gives us the knowledge and insight to manufacture products that work. 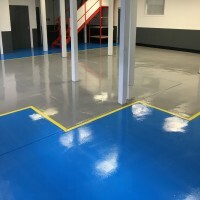 Fixmaster specialise in producing high quality floor paints and coatings; wall and roof paints and coatings; concrete and tarmac repairs; anti slip treads and nosings; levelling and resin screeds; anti slip and line marking tapes; concrete sealers and Glow in the dark products. Our technical advice and support service can offer help with product selection by phone or email. We pride ourselves on our high standards of customer service, if you need help then call us on 01483 266636 or email sales@fixmaster.co.uk, we are always happy to help. If we don't stock the solution you need, then we'll do our best to find it for you. If you need to talk to someone face to face we can also arrange a site visit, just give us a call and talk to Rob or Scott.